Contact us to have one of our Licensed Realtors® provide a Home Valuation for your Columbia Gorge Area Home. As local community licensed real estate professionals, we know first hand why people live, work, and play here in Columbia Gorge and Trout Lake Areas. We have the knowledge & expertise to help you buy or sell your home, land or property. John L. Scott Real Estate | Columbia Gorge provides you cutting edge technology & tools, and of course a personalized experience. Our active coverage area includes The Dalles,Hood River and surrounding areas. 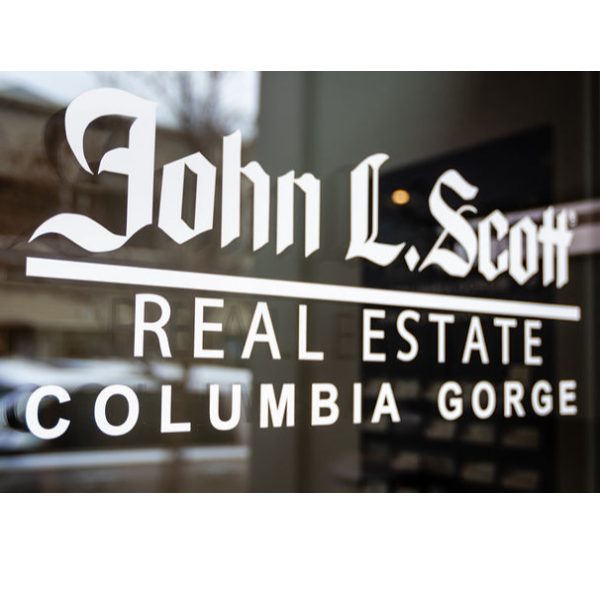 At John L. Scott Real Estate | Columbia Gorge , we are devoted to transactional excellence and client satisfaction. Our business is built on relationships, and we’re eager to help you with all of your commercial or residential real estate needs.